Longtime consumer rights advocate, Ralph Nader, who is best known for pushing automakers to install seat belts, made a very strong statement yesterday against Boeing. He stated all of their 737 aircrafts should be grounded and should never fly again. Samya Stumo, died while aboard the Ethiopian Airlines 737 Max 8 plane crashed in Indonesia, which killed all 157 passengers. “Those planes should never fly again,” Nader stated. He is also pointing blame at the Federal Aviation Administration (“FAA”), who is charged with overseeing the safety of all air traffic in the United States. “If we don’t end the cozy relationship between the patsy FAA…and the Boeing company, 5,000 of these fatally flawed planes will be in the air all over the world with millions of passengers,” Nader said. Both Boeing and the FAA are still trying to determine the exact cause of the plane crash. A preliminary report has pointed towards faulty software installed by Boeing on the 737s. “It’s our responsibility to eliminate this risk. We own it, and we know how to do it,” stated Boeing CEO Dennis Muilenburg in a statement released by the company last week. Boeing said it is still working with the FAA and regulatory agencies to develop and certify an “anti-stall” software update designed to keep the system from being activated unintentionally, along with additional training for pilots. industries, workplace safety and clean air and water. Thankfully, the 737 Max 8 planes are currently grounded. T Boeing must correct their errors quickly and completely before any consideration to put them back in the air. 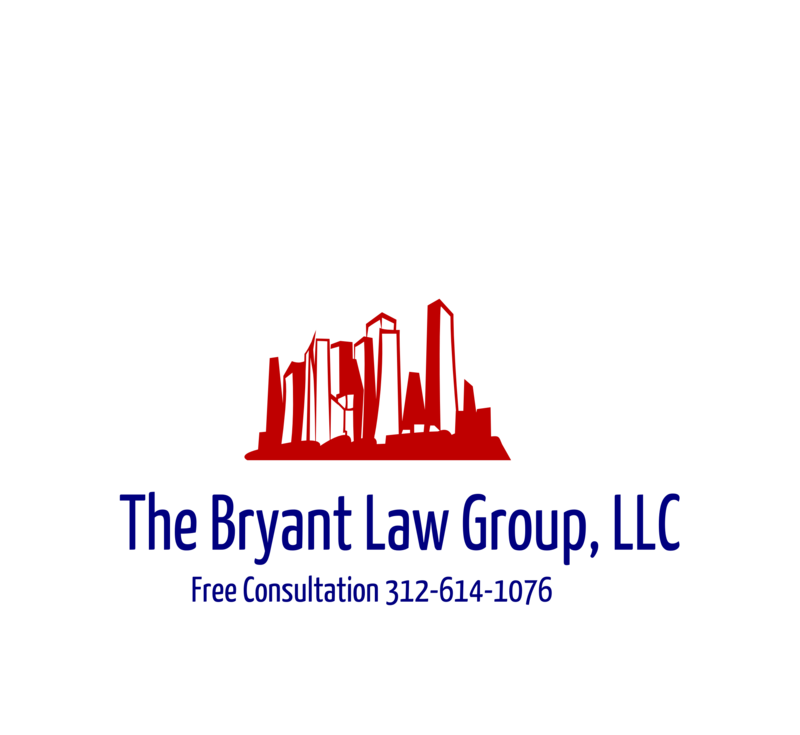 If you or a loved has been seriously injured in a Chicago product defect case or suffered a serious personal injury, then call Chicago accident attorney, Aaron J. Bryant, for a free legal consultation at 312-614-106.